Last edited by peachykeane; 01-18-2017 at 06:17 PM. A quick search found these, is this what you were thinking? Opinion? 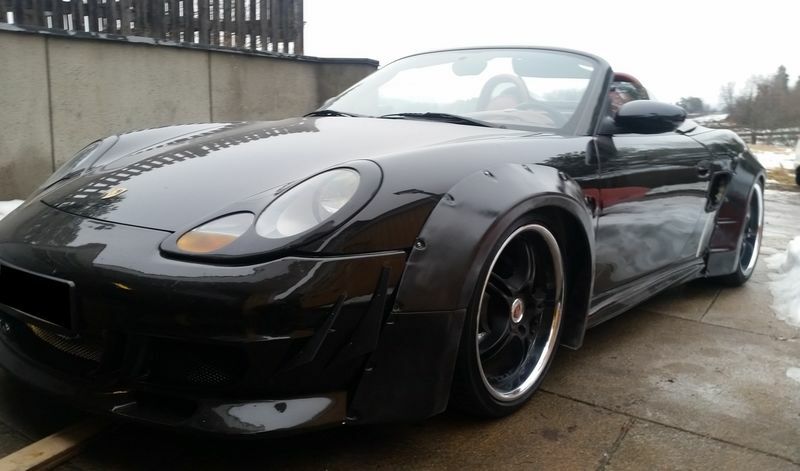 The Boxster is a light, agile beast - the fender flares make it look very heavy and stiff. 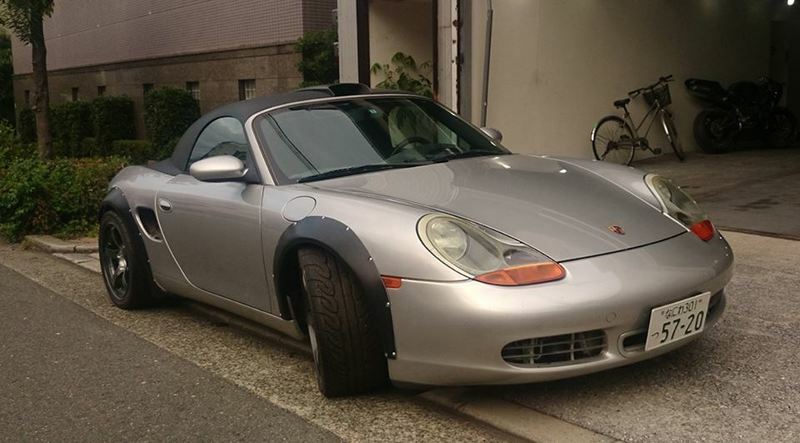 [QUOTE=Robbe986;524159]Am customizing my boxster with this Japan style fenders and other stuff. A Lot of work left to get it smooth and top quality. 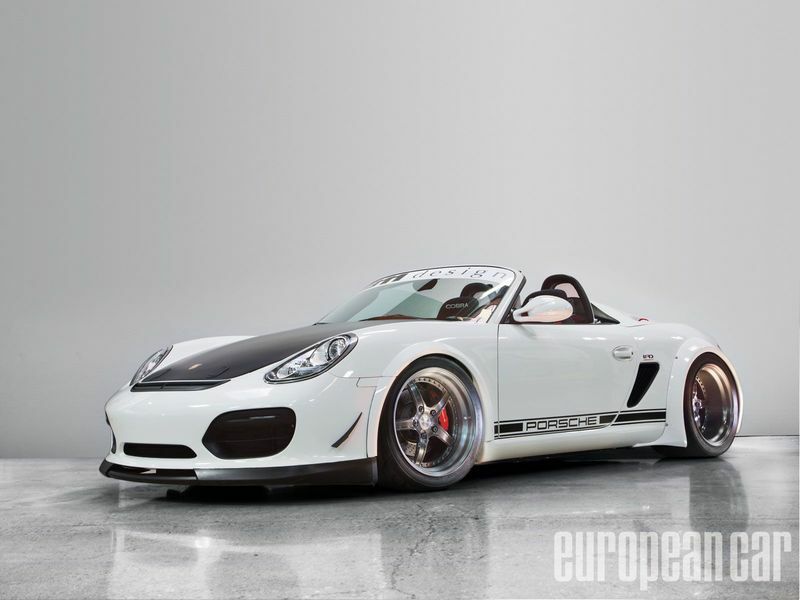 I'm a big fan of RWB style too and your Boxster is looking bang on RWB style to me! i like a lot. 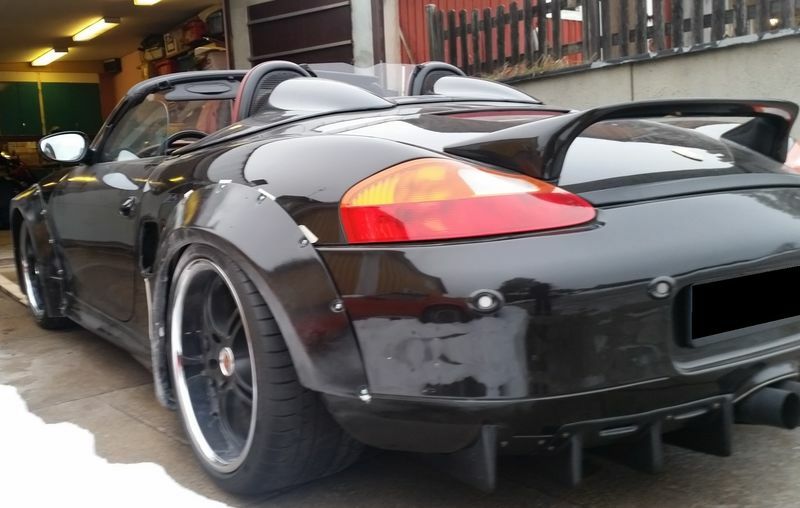 nothing inexpensive out there to widen a boxster currently. a solution like this that uses generic flares is right on the money - excellent for a track application. 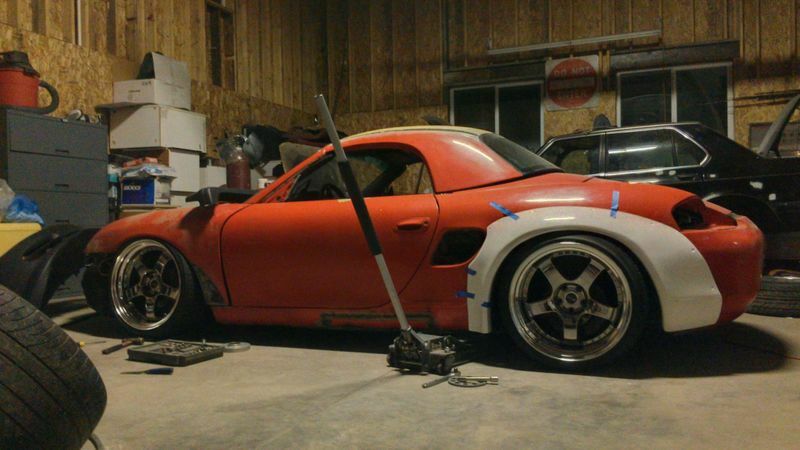 and really nailing the RWB look as well. needs zeintop. 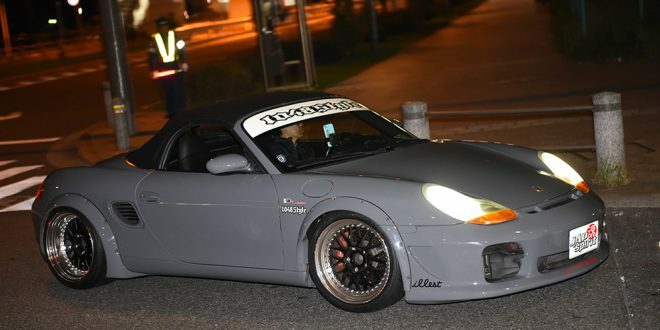 Am customizing my boxster with this Japan style fenders and other stuff. 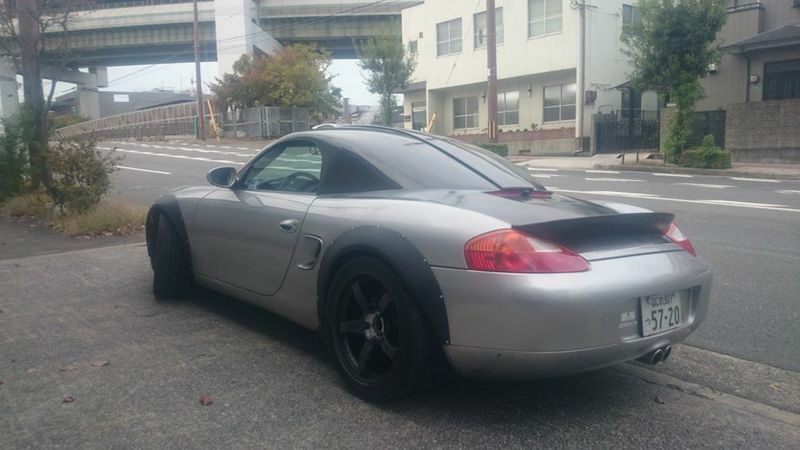 I can't believe that is described as "Japan style fenders", okay I'm lying. The last time Germany and Japan combined on something it didn't end too well. there is a reason why they don't serve rice with saurkraut, they just don't go together! Last edited by Slate 01; 01-26-2017 at 01:32 AM. Poor car. It must feel terribly embarrassed to be driven around looking like that. Reminds me of my middle school days and the clothes my mother forced me to wear. Last edited by Christian H; 02-07-2017 at 12:58 PM. Oh lord! It's pure anarchy! I didn't know that anarchy means vomit. That's a great-looking 986 as it sits, in my opinion. I've been looking for a 987 to add to my "fleet" of one (a 986). It will be white with black wheels and stripe. Godamnit, can't unsee it now. Who let that lot out? 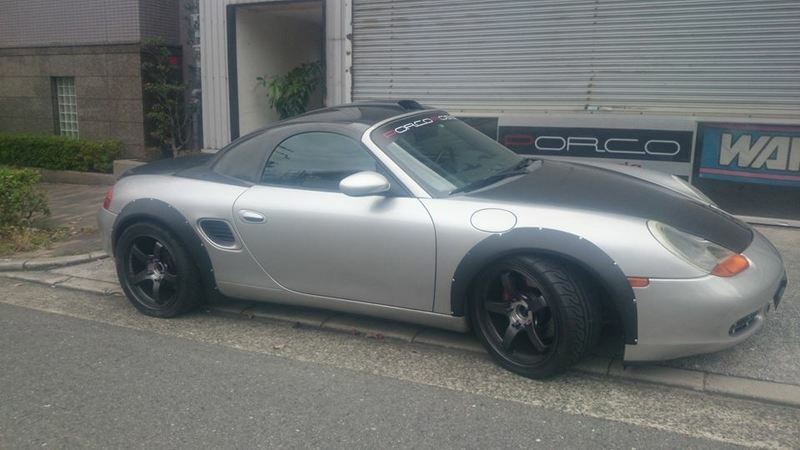 Is that your black boxster with the "Japanese style" flares? 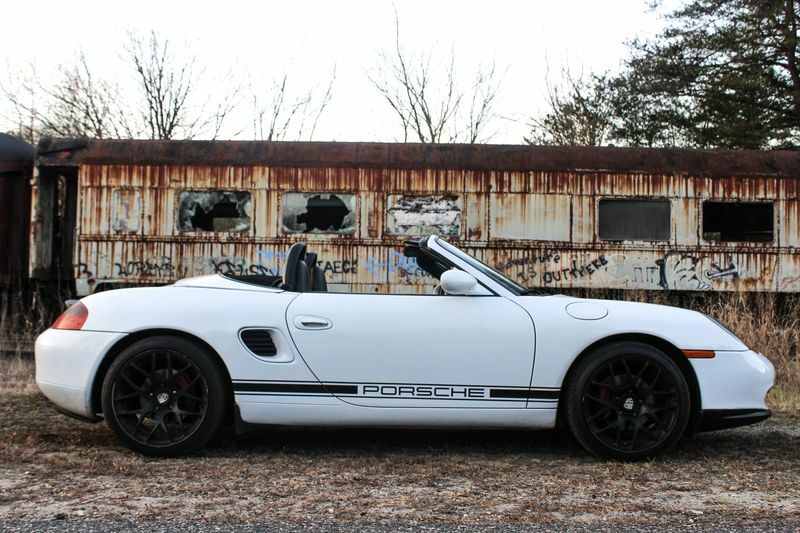 I loved the fender flares and was wondering what size they are and if they are just universal flares or made specifically for the boxster and did you need to cut around the side vent at all? really like these how do i get a set....... I'm sure others want the same!